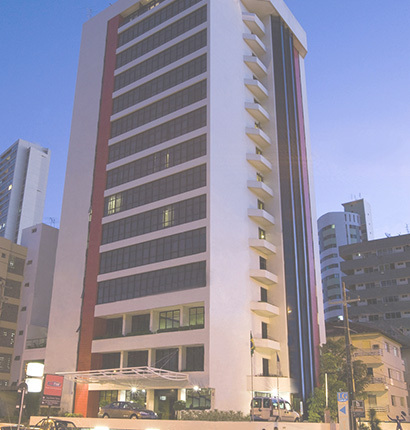 Hotel LGInn – Recife – O Hotel LG Inn Recife está situado no melhor trecho da Praia de Boa Viagem a 10 minutos do aeroporto, e principais centros empresarias. 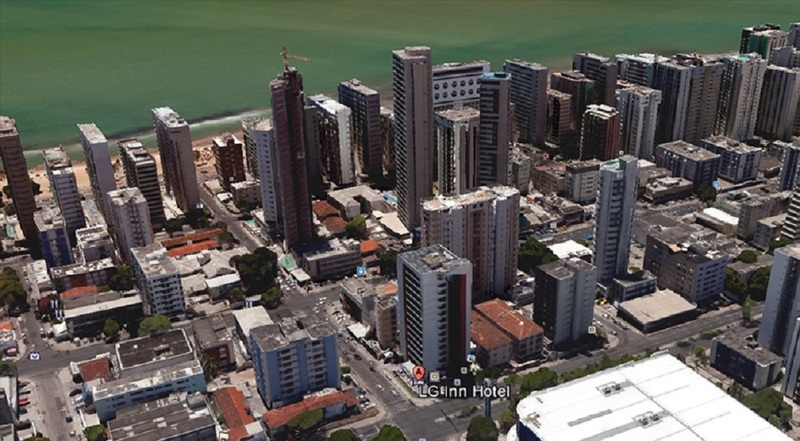 Looking for places to stay in Recife? More comfort and safety for you and your family. Venha conhecer o Hotel LG inn. Make your reservation now and enjoy the comfort and quality of the LG inn. 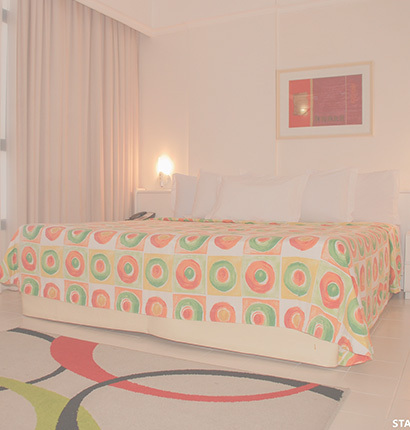 Check out our deals and book a Hotel LG inn. 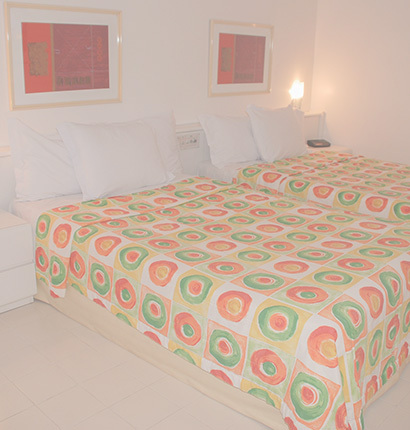 The LG Inn Hotel has 130 modern apartments equipped for your comfort and security.